Congratulations! 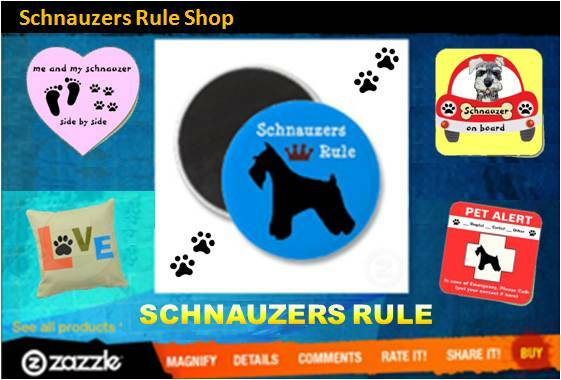 You've decided to add a Miniature Schnauzer to your family and now begin your search for Miniature Schnauzers for Sale. Trust me when I say... "Your life will be enriched forever"
There is no bond quite like the one between human and canine. I believe this special relationship is one every human being should experience in their life time. However, along with your decision to add a new furry member to your family comes the many responsibilities of dog ownership. Also, be sure to consider whether a puppy or an adult dog would be best for your family. Although puppies are super cute, they usually cost a bit more to purchase, initial vet visits cost more because they need to finish their immunizations, potty training and getting up in the middle of the night can be quite the challenge for a new puppy parent, etc. So, be sure to think about all the pros and cons of owning a puppy. 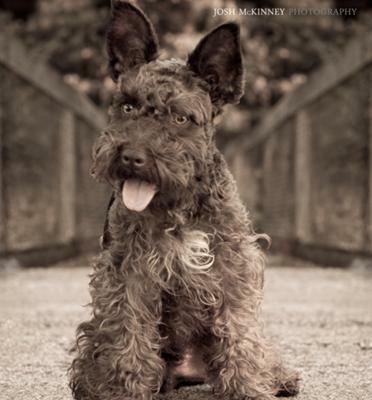 But whether you buy a Miniature Schnauzer puppy or an adult Schnauzer, realistic expectations of its lifelong care (including both financial and time commitments) should be considered. Okay let's get to it. Once you have made the decision to buy a Miniature Schnauzer, the next question and one of the most important will be...... Where to go to get a new Miniature Schnauzer puppy? From a Miniature Schnauzer Breeder? From a Schnauzer Rescue Group? Hmmm... Let’s take a closer look at each one to help you better decide. Keep in mind, you thought long and hard before making the decision to add a Miniature Schnauzer puppy to your life. You have made a commitment to exercise, train, feed, care, and love your new Miniature Schnauzer puppy, for the next 15 to 20 years. So doesn't it then make sense to buy your new Miniature Schnauzer puppy from someone who is reputable rather than from someone selling puppies as a way of making a quick buck? First up: How to find a reputable Miniature Schnauzer breeder. • Dog Quiz: Are You Ready To Own A Dog?